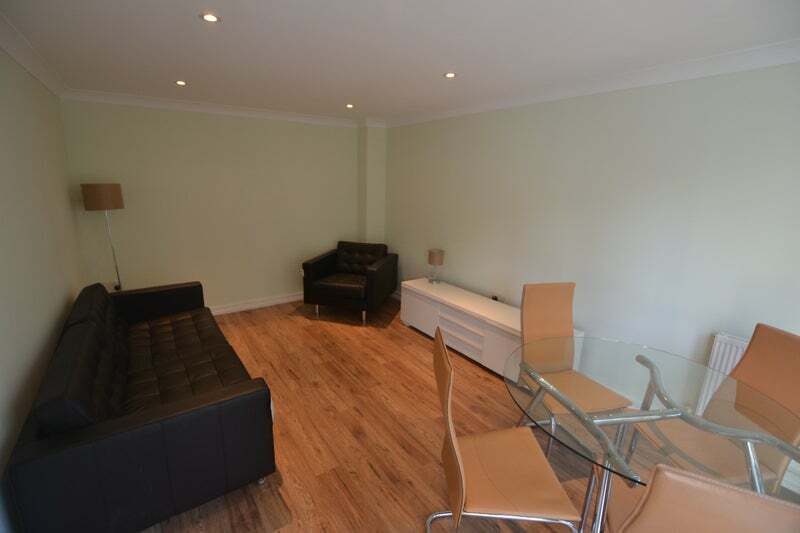 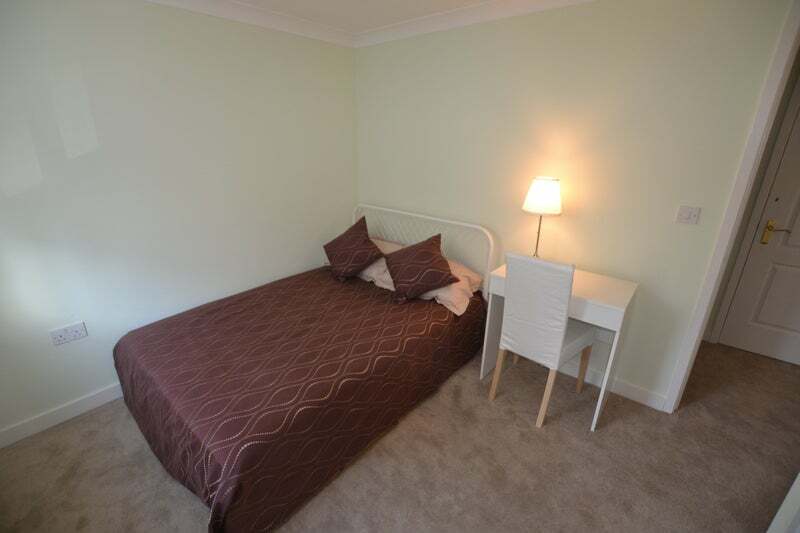 Two Bedroom townhouse flat just re-decorated, re-carpeted with new furniture, beds etc 1-2 minute walk from Victoria station in a quite street, south facing so very bright. 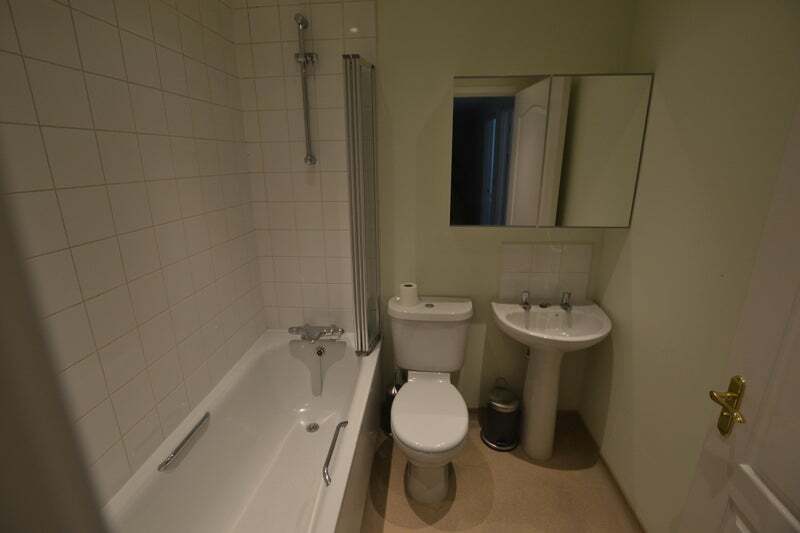 Shared bathroom with bath/shower, toilet and handbasin. 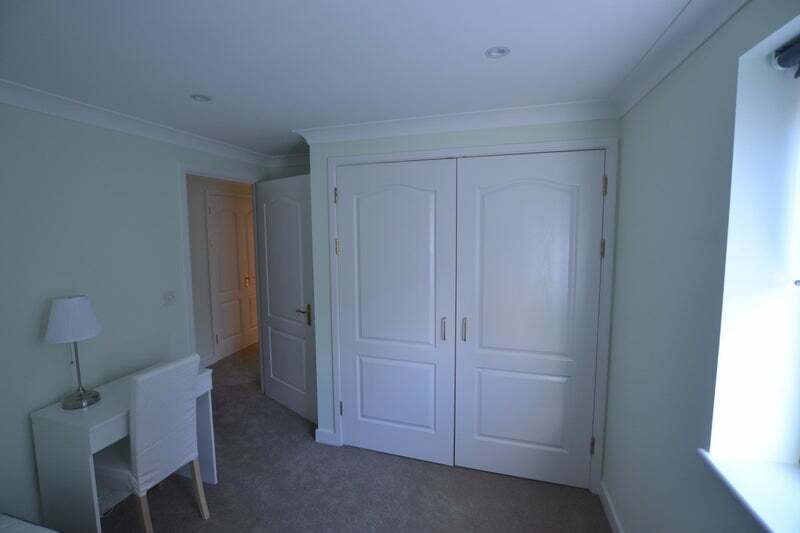 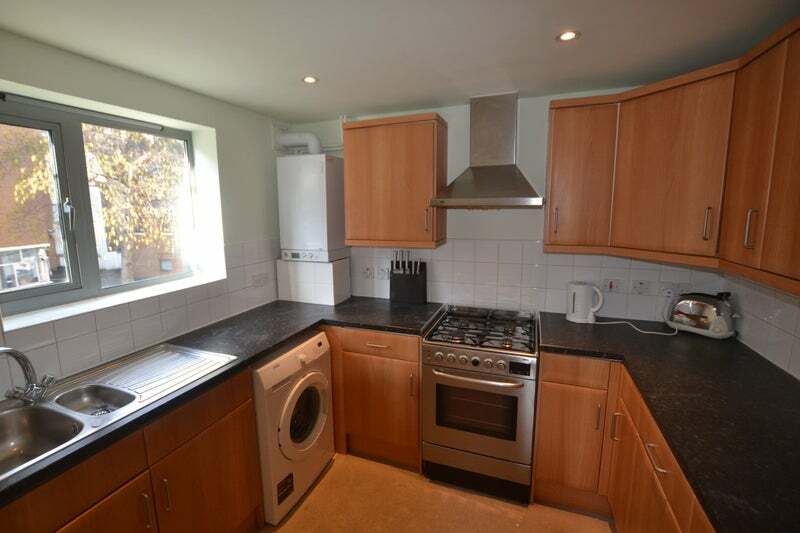 Fully fitted kitchen with washing machine, separate dryer, fridge/freezer, microwave and all cooking utensils. 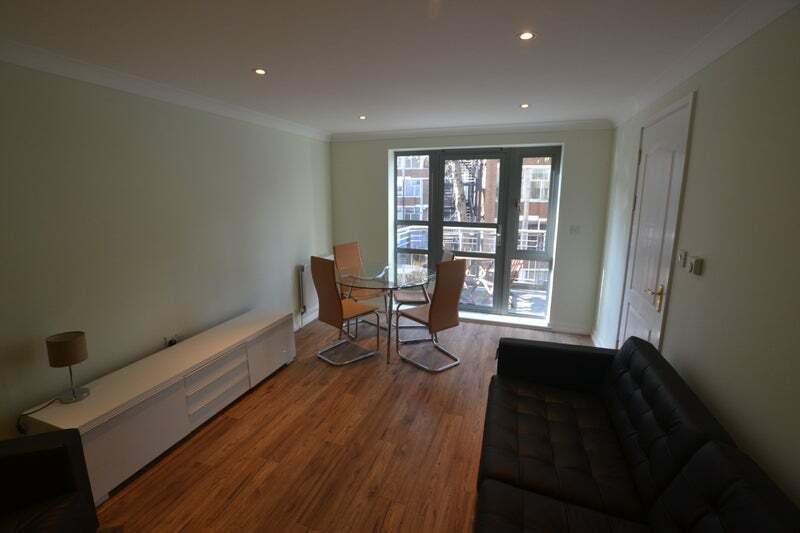 All shops, supermarkets, pubs, restaurants etc within a 1-2 minutewalk away.